If we’re going to end gun violence in this country, we need to create a grassroots network of young people in every corner of it. 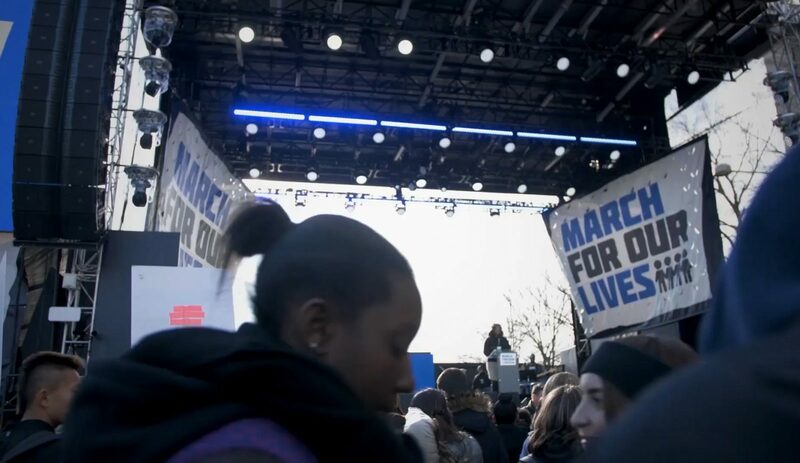 We can help you create an official March For Our Lives chapter in your high school, college, or city. Fill out this form with three other interested students. We’ll reach out to you soon to continue the process! For High School Chapters, the name of your High School followed by your state. For City Chapters, the name of your city followed by your state. For College Chapters, the name of your College followed by your state. EXAMPLE: Sherwood High School, MD. Yale University, CT. Parkland, FL. Las Vegas, NV. We look for new chapters to have at least three interested students other than the Lead as a foundation. Every state has a state March For Our Lives board made of representatives from each local chapter. Being a Rep is a light time commitment and is mostly about connecting with and learning from other chapters in your state. OF ALL THE NAMES ABOVE, who will be serving as your chapter's "Rep" on the state board? Let’s make history together. Young people will change this country for the better.